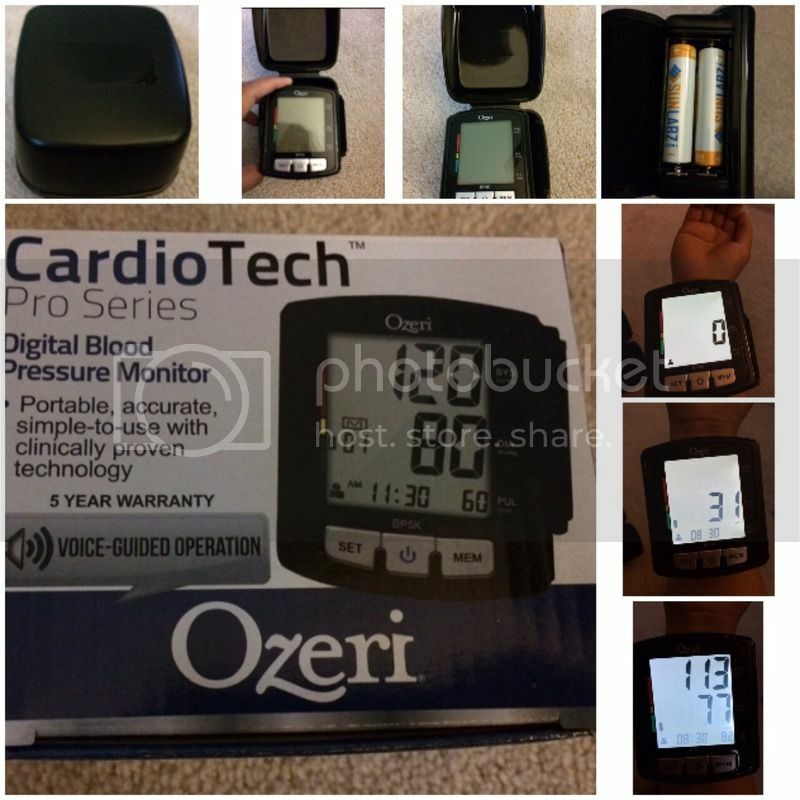 I acknowledge Ozeri’s Digital Blood Pressure Monitor with a voice-guided operation. I don’t know exactly the right way to use medical equipment, however, though this digital voice-guided blood pressure I am confident enough that I’ll be able to monitor our blood pressure properly, it also helps me find the proper positioning of my wrist for accurate blood pressure measurements. I find this Cardio Tech portable, accurate, simple-to-use and it’s clinically proven technology. Wrist cuff design, which is very handy I love the box that comes with it to secure the said product. The push button makes it easier to access, to average blood pressure calculations. It can also detect an irregular heartbeat. It's great that this blood pressure monitor has a 5-year warranty, giving value to the buyers' money. This is something we need at home, too, as hubby had instances in the past where his blood pressure shot up.